New! Made with non-toxic, natural clove oil and cottonseed oil. 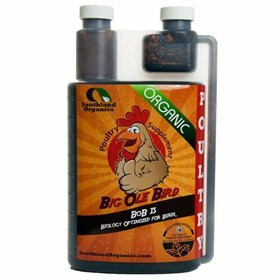 Use to kill pests on your flock or in your chicken coop. Read entire label prior to use and use product as directed. Shake well before use. 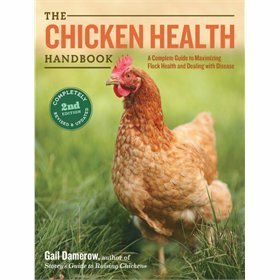 Instructions for use on poultry: Only for external use. Thoroughly spray bird's chest, behind the head, under the wings and around the vent. For best results, invert birds during application or manually displace the feathers to ensure that spray thoroughly coats the skin. Avoid spraying in eyes, nose and mouth. 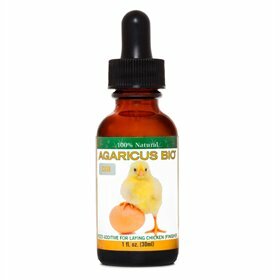 Product is not recommended for extremely old or debilitated birds or birds under 10 days of age. 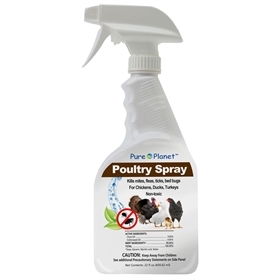 Instructions for use on premises: Apply a coarse spray to floor area, especially to litter, roosts, around feed and water lines and to walls and support beams. Pay special attention to areas where pests have been seen or can be harbored, such as cages, stalls, around the feeders and facility entry points. 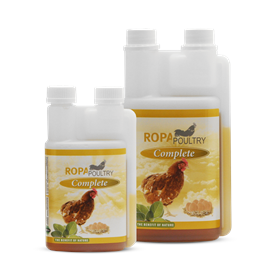 Treat at each grow-out or sanitation procedure, before reintroduction of poultry. Re-apply as often as necessary.